These kits are for EXPERIENCED modelers and are not recommended for children. U.S. Customers: Payment may be made by check, cash, or money order. 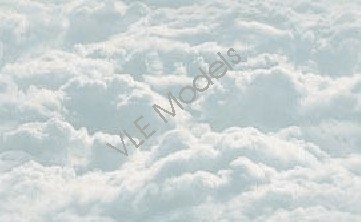 Make checks or money orders out to Bob Wheeler/VLE Models. Please add $2.00 per kit (1 - 4 kits) for postage and packing. 5 or more kits will be sent post-free. Virginia residents must include 4.5% sales tax. All orders will be shipped by the fastest method consistent with prevailing postal rates. Overseas Customers: Payment must be made in U.S. funds or I.M.O. in U.S. funds. No checks, please. Add 25% per order for postage and packing. All orders will be shipped by the fastest method consistent with prevailing postal rates.